When starting out in the gym many people aren't exactly sure what type of exercise they want to perform or whether they are doing them properly. 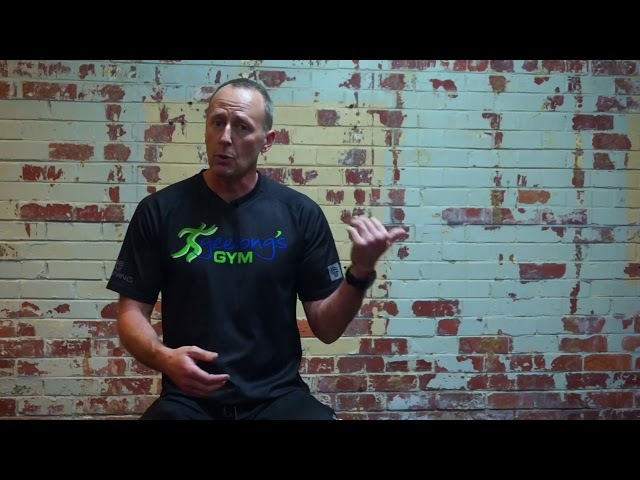 In this week's video Russell Whiteford demonstrates four exercises which can be used as a screening tool before designing a new training program. Each program can then be modified to suit the individuals abilities whilst addressing any weaknesses or imbalances. Should you be doing weights or cardio for fat loss? It seems like there has been an endless debate between strength training vs cardio workouts when it comes to weight loss with both training modes providing a host of benefits. When it comes to losing weight, what really gives you the best return on your effort? 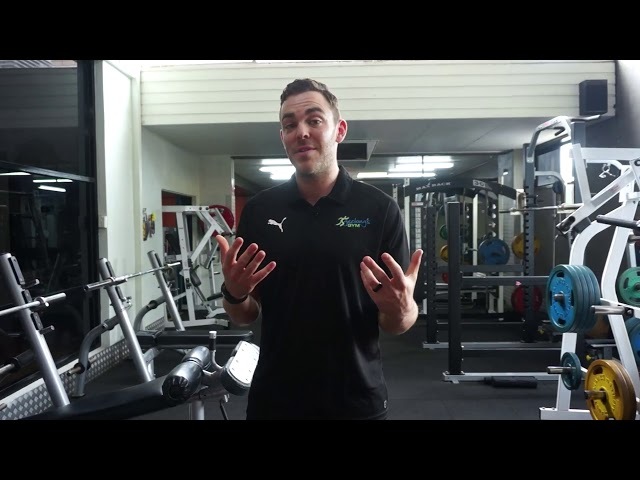 Find out Nathan Freind's thoughts in this weeks Geelong's Gym Coaches Corner video. Do you sleep well enough to let your body recover from the days demands? 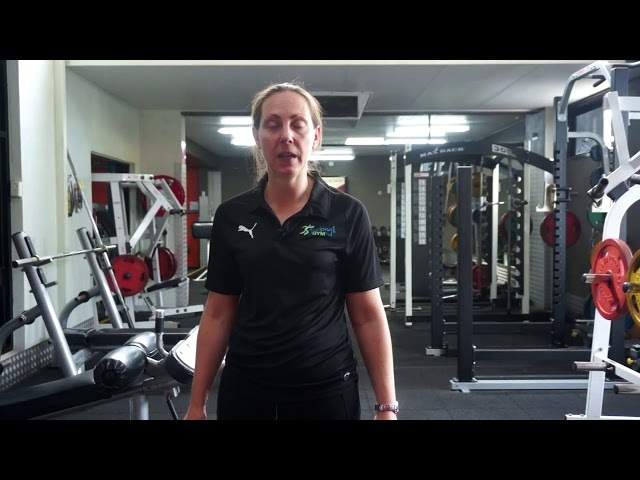 Geelong's Gym personal trainer Natasha Mitchell could talk all day about sleep and it's importance particularly during a heavy training schedule. Could you be over doing it in the gym? The signs of over training. I'm sure you've jump head first into a new habit once or twice before! Whether you're starting out in the gym or you are a seasoned campaigner, have you ever thought that you could be over doing it? Monitoring your training load to ensure you're doing enough to make progress but not too much to cause injury can be a fine balance at times. 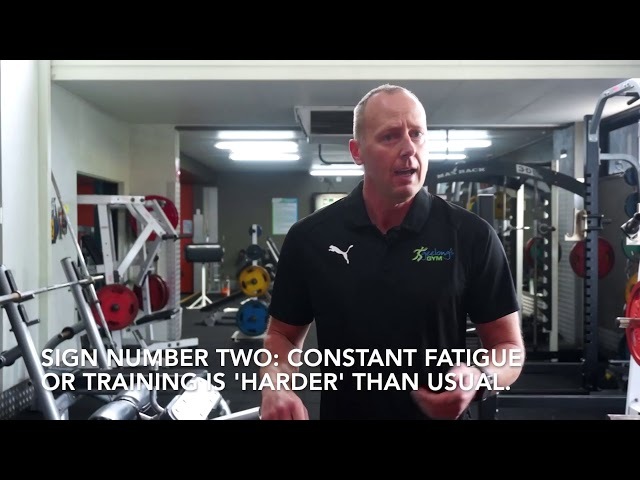 Hear from Geelong's Gym personal Trainer Dave Hebenton about the signs and symptoms of over training. You might be familiar with Zumba and I know you've heard of HIIT training, but did you know you can now get the best of both worlds with Strong by Zumba? This week on coaches corner Paula shares an insight into this new revolutionary high intensity class. You'll be happy to know that you can find STRONG by Zumba on the timetable here at Geelong's Gym. If you want to feel stronger for longer, come and give it a try today. 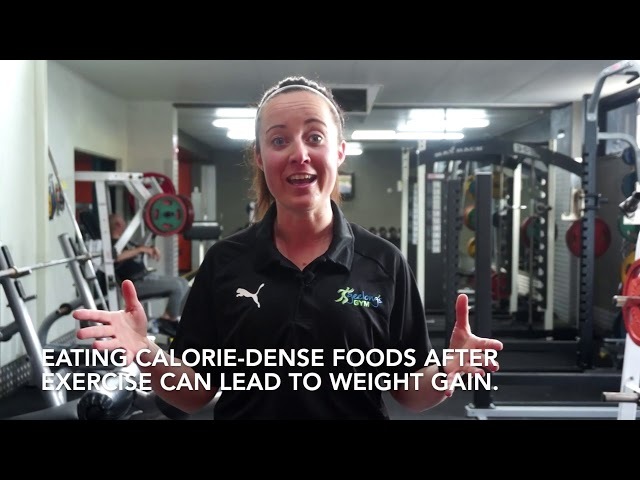 Geelong's Gym trainer Chelsea Fisher shares an insight into whether you can simply burn off those extra calories from a poor diet to stay in shape. This is a topic that we regularly discuss with clients and one you should keep front of mind if you are trying to lose weight and increase your fitness. Is stress good or bad for me? Stress is something that we all face in today's busy lifestyle. Most of us don't spend much time thinking about how stress effects us. 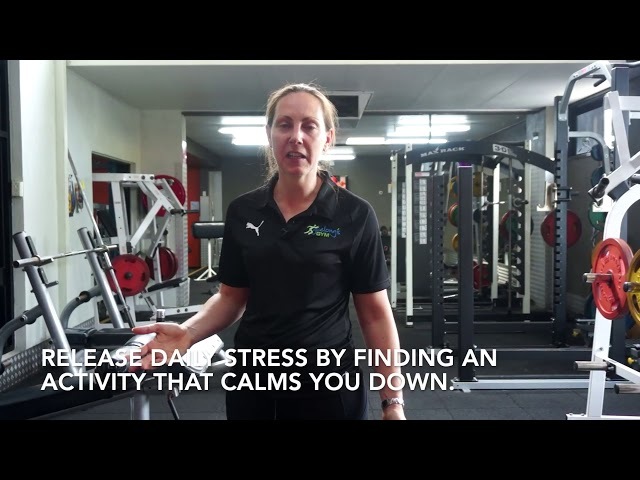 Geelong's Gym Personal Trainer Natasha Mitchell shares some of the side effects of being over stressed and how stress might impact on your training. What are carbs and should I be eating them? It seems like everyone is talking about carbs. Chances are you know someone who is trying the latest low carb and no carb diet. 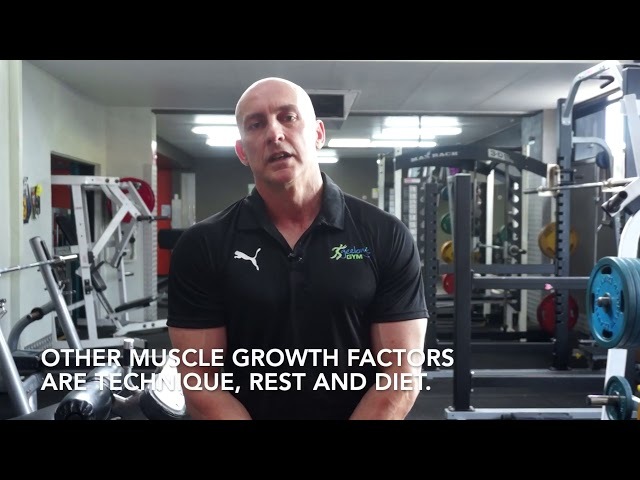 In this week's Coaches Corner video, Russell Whiteford gives us an overview of what carbohydrates are and shares his thoughts on whether they can form part of a healthy diet. Bon appetit! Do women bulk up when they lift weights? "I want to tone up but not get too muscly." Sound familiar? Many woman starting out in the gym want to tone up, but what does that really mean? In this weeks coaches corner video, Jimmy Todorovski shares his thoughts on whether women starting out in the gym will bulk up by lifting weights. Losing Fat From Your Abs and Arms; Can You Spot Target Fat Loss? When starting out in the gym it's common to have people want to lose body fat off specific areas of their body. This is known as spot reducing. 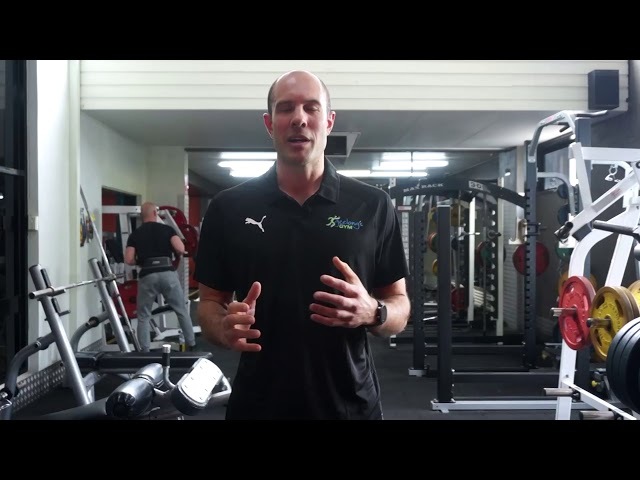 In this week's Coaches Corner video Geelong's Gym personal trainer Dave Hebenton shares his thoughts on spot reducing and whether or not you can successfully crunch your way to a flatter stomach. There's a great saying, "what gets measured, gets managed." At Geelong's Gym we know the importance of measuring your progress. Not only so you can see it, but so we can see how your body is responding to your training program. This video explains more about how lean body mass and body fat percentage are two key measurements that help form a baseline when you get started. 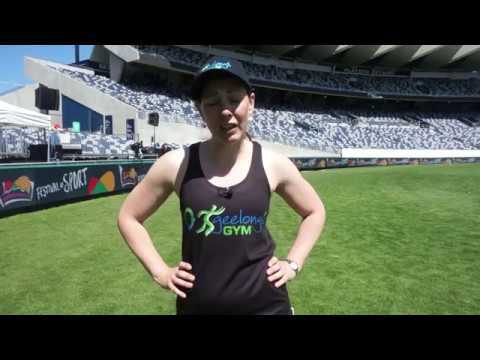 Some of our Geelong's Gym PT team recently supported Michelle Bridges in running a group PT workout at GMHBA stadium as part of the Geelong Festival of Sport. The focus of the session was firstly to have some fun and secondly to work hard, which we were able to do using a tabata style interval program. Simple, easy and effective!